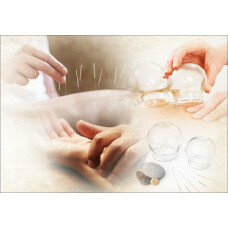 We are now officially providing acupuncture and cupping treatment here at Herbs 'N' Food. Come & find out what these treatment can do to your health! * Prices may be changed at any time without prior notice.